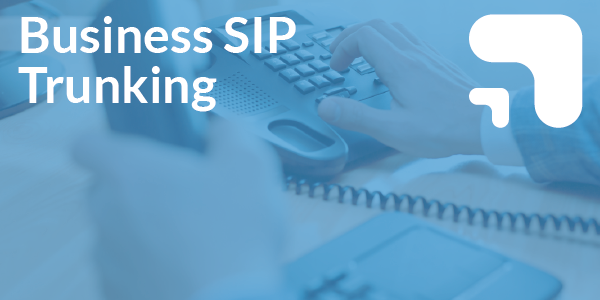 Business VoIP allows you run your phone system on an IP network, giving your business a cost-effective, easy to use, full featured communications solution. Business VOIP allows you to increase productivity by combining and simplifying your communication tools. Your voice and data networks will be more secure. Employees can more easily access your network, whether they’re in the office or working from home. 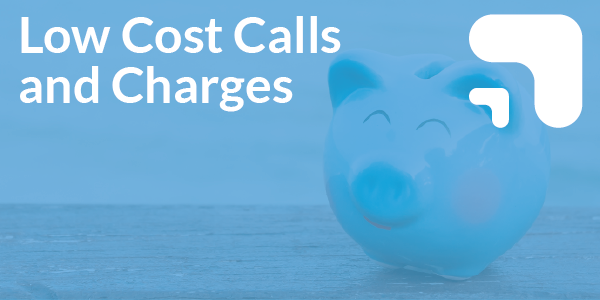 VoIP can help save your company money, particularly by cutting long distance charges. You can take advantage of many features including voicemail, caller ID and call forwarding, without having to pay extra fees. The web and video conferencing features will enable you to cut travel costs. In addition, it is easy to add, move or change phone connections to accommodate a growing workforce. Business VoIP can improve communications for your employees as they will have more ways to stay connected wherever they are. In addition, your customers can more easily reach your employees, using ‘presence’ technology. VoIP (Voice over Internet Protocol) is the technology that enables you to make telephone calls over the public internet. 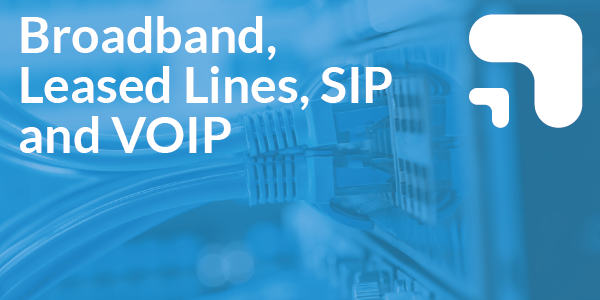 VoIP is only reliable if you have a business quality broadband connection. We do not have fibre in our area yet, will VoIP work for us? Yes it will – but the service will be less reliable and more limited depending on the speed and quality of your standard ADSL internet connection. Will VoIP work on my current telephone system and handsets? 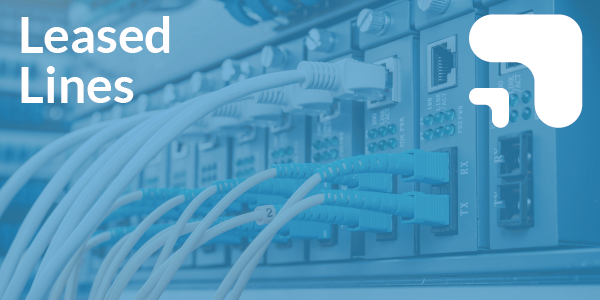 Most new systems, under five years old, have the ability to take VoIP technology – Clear Telecom can advise on this. 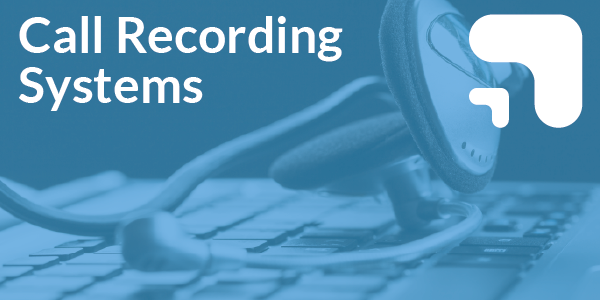 A good way to combine your voice and data together on a single, secure network. 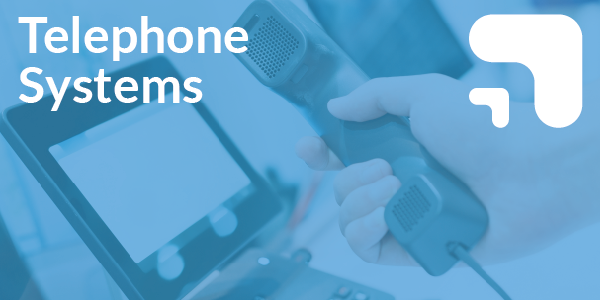 Save the expense of a new telephone system by using our hosted VoIP (seats). Cut travel expenses by using web and video conferencing services. Our direct access to the BT Openreach portal means we can supply leased lines at wholesale cost. 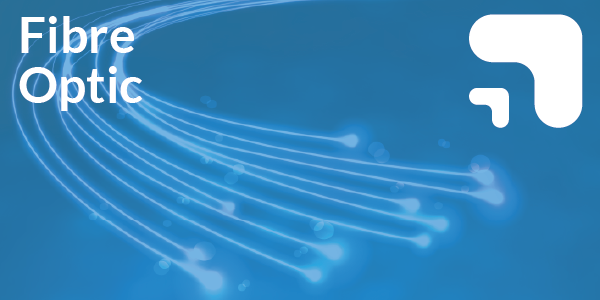 Our fibre optic broadband services provide significantly faster speeds than the UK’s average broadband. We can future proof your business and start saving on your calls and line rentals with the very latest IP technologies.